NEW Girls Classes (Fri 3rd Dec) – The club started a new Self Defence/Fitness class for Hartlepool College of FE which have targeted teenagers at the college. Disability Training (Wed 8th Dec) – Sensei Lynne & Carl attended a Typhoo Disability Training Course hosted by the Hartlepool Sporting Association. In the new year the club will be working with Hartlepool Sportability to deliver specially tailored Disability Karate sessions in Hartlepool. End of Year Training Course & Party (Sat 18th Dec) – Held at the Belle Vue Sports Centre, we had a FREE training course for all members. This was really well attended with students from most of our club’s/After School clubs there and we had the students working up a sweat in minutes. We borrowed heavily from Shiramizu Dojo’ end of year course with the customary 1000 punches & kicks and some Kata & Kumite training too. Immediately after we had a Children’s Christmas party which again was a great success. Thanks to George & Nick Gowland (Tel: 07970697779) for their great DJ services and Trio Catering for well… the catering (Tel: 0792 6061871) and obviously thanks to ALL the students for supporting the course & party. It’s been quite a while since the last blog post so I thought I’d start with a quick re-cap of what we’ve been up to. 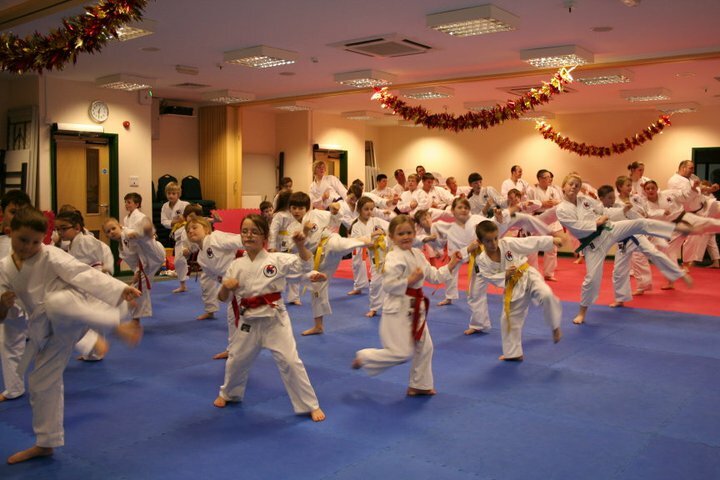 Okumachi Sensei Kata Course (Wed 3rd Nov) – this was really good. Sensei Amy & Carl travelled down to Alfreton on the Wednesday evening after running the After School Club. We were always going to arrive their late, and after a detour to the Derbyshire Denby factory got there in time for a couple of hours of great technical kata training. Well worth it…! 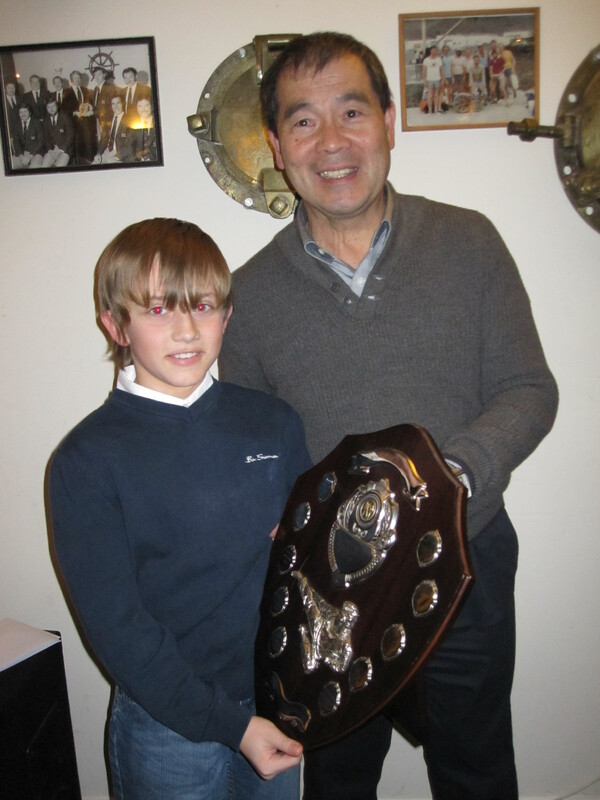 I’d like to thank Harold for a very good course, the other club instructors for turning up and of course the Hartlepool Wadokai students that supported it by turning up and letting us ‘practise our teaching’ on them. Askam Karate Club (21st Nov) – Sensei Carl & Amy were once again invited to Askam-in-Furness to run a short course for the Askam Karate Club. This was the best attended event so far and everyone was great. Afterwards we had a tour of the lake district before heading back. 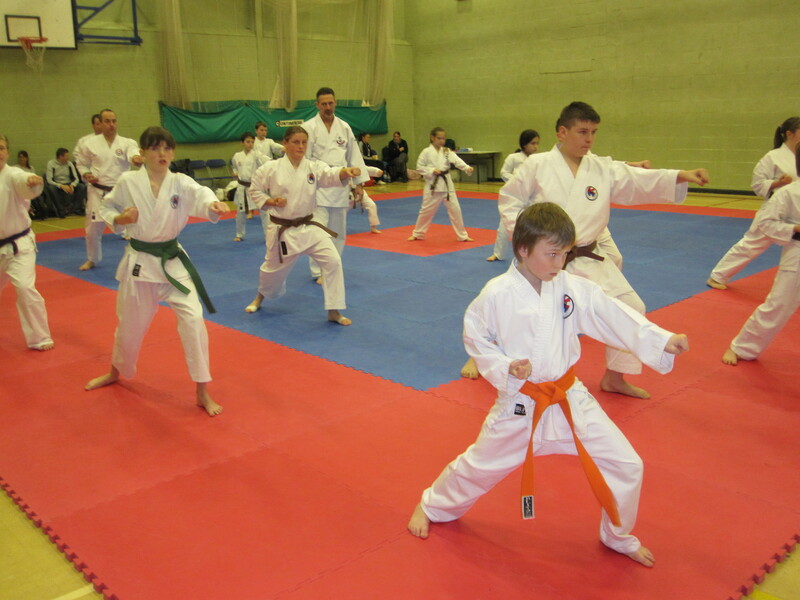 Hartlepool Weekend Training Camp (27th & 28th Nov) – Part of the Aiwakai WTE program. This weekend had the fantastic support of most Aiwakai clubs from across the country, despite the ‘worst weather in 30 years!’. The course was action packed with a Grass-Roots Kumite Squad with Sensei Keith Walker, Referee Training with Sensei Vince Parker and Traditional Karate training with Sakagami Sensei, Sensei Peter May & Sensei Lee Minion, and of course the Dan Test and Party/Social/Awards evening. At the awards evening 3 of the Hartlepool Wadokai instructors were presented with their 20 year Karate Service Awards by Sakagami Sensei (Sensei Lynne, Michael & Carl Jorgeson). Roy, Luke, Jas & Connor also passed their next Kyu Grades in front of Sensei Peter May over the weekend. On behalf of the club, I’d like to thank EVERYONE who made it through the snow for the weekend.